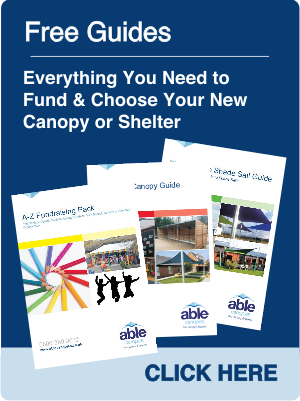 See what great value a Coniston could be for your school | Able Canopies Ltd. 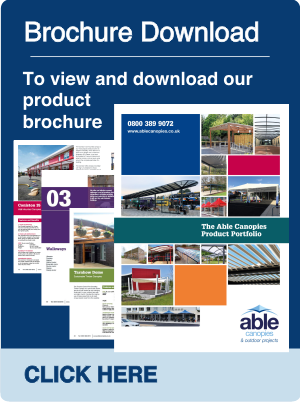 The King of Canopies is the number 1 canopy choice for schools across the UK. See how easy it is to make the Coniston part of your outside space here. Calculating your guide price couldn’t be simpler. Type in the required length of your Coniston canopy. Then type in the projection of your Coniston Canopy. Your guide price will then be shown. The price shown is a guide price and is subject to full site survey and formal quotation. This price is for a Coniston product finished in white only. It is subject to a site survey and final quotation. 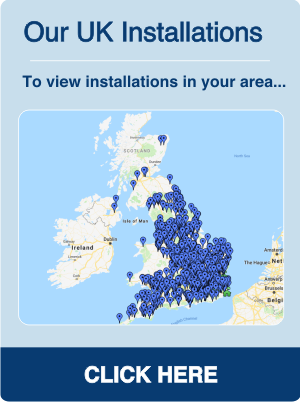 The price does not include alternative colours, side fills, post pads, planning fees, Rainbow pack and expectational fixings, ground works or electrical work. Depending on your location in the country this price may change to reflect any additional costs.